Over October 18-19, Bolloré Logistics participated in the 5th FPSO & FLNG & FSRU Asia Pacific Summit, which was held in Shanghai. This event gathered more than 800 decision makers from the FPSO, FLNG and FSRU industry sectors, who looked to learn about the latest industry trends, the technology concerning digitisation and business model innovations. 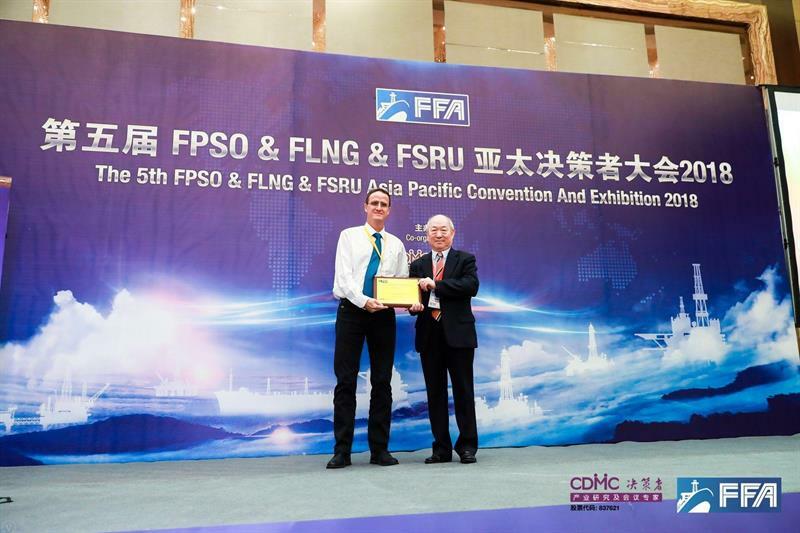 Bolloré Logistics, represented by their Chinese entity, was awarded the accolade of “Outstanding FPSO Logistics Contractor of the Year”.